#NASA in Nyeri. NASA to hold a mega rally in Nyeri town after Madaraka day celebrations at the Nyeri county stadium. - Bana Kenya News, Real African Network Tubanane. Home News #NASA in Nyeri. NASA to hold a mega rally in Nyeri town after Madaraka day celebrations at the Nyeri county stadium. #NASA in Nyeri. NASA to hold a mega rally in Nyeri town after Madaraka day celebrations at the Nyeri county stadium. NASA principle and ANC leader Musalia Mudavadi said that they are plans are underway in the Madaraka day celebrations in Nyeri. The Co-Principle said that the NASA leaders will attend Madaraka day celebrations tomorrow in Nyeri, later they will hold a mega rally at Dedan Kimathi stadium. Musalia Mudavadi said that Central region is expected to gauge the Jubilee manifesto and NASA Manifesto in the coming elections. He said that Central region will have NASA agents in every polling station. They will be led by powerful people in the NASA coalition. Nyeri is one of the ancestral towns and has been in existence since the 1970s. The opposition leaders said that the 10 Million strong will also include Central region as inflation and the high cost of living affects them too. "Being a Jubilee stronghold, that one is not a problem but what we want to make sure is that Kenya is one and will remain one. Those people face same difficulties as what others are going through." Said Musalia Mudavadi. 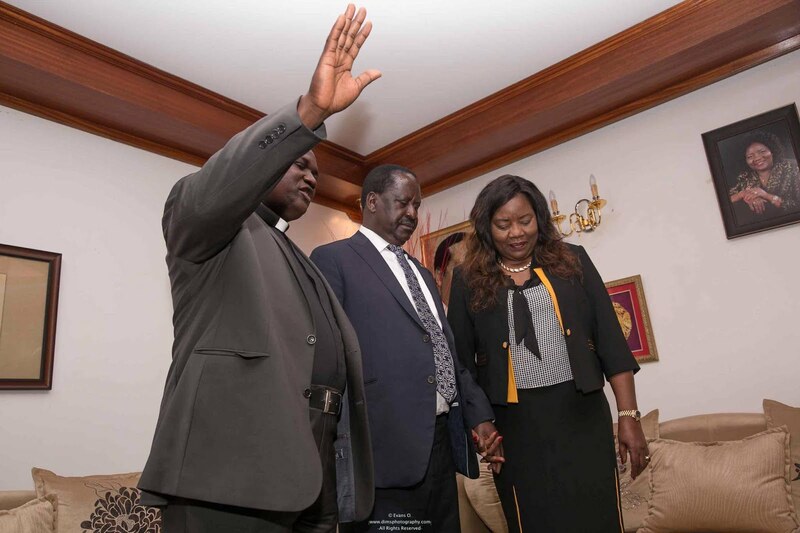 Opposition presidential flag bearer Raila Odinga will be expected to lead the Mega rally in Nyeri after the Madaraka day celebrations at Nyeri stadium. The celebrations will he led by the Nyeri county commissioner Mr Michael ole Tialal and President Uhuru Kenyatta.